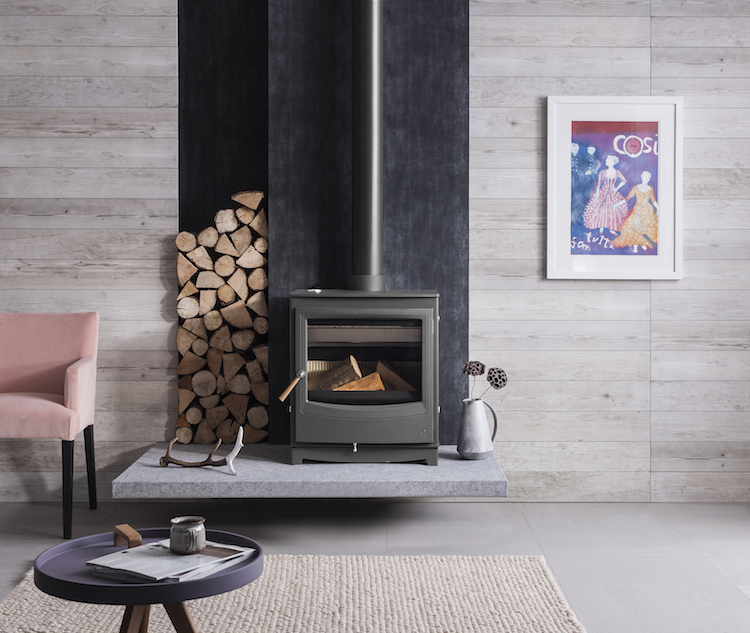 This is a sponsored post in partnership with Arada stoves. All opinions and words are my own. Who doesn’t love the crackle of a log fire and that toasty feeling you get from being tucked up indoors as the rain lashes at the windows? Although summer is still in the air, Autumn is just around the corner (dare I say it!) 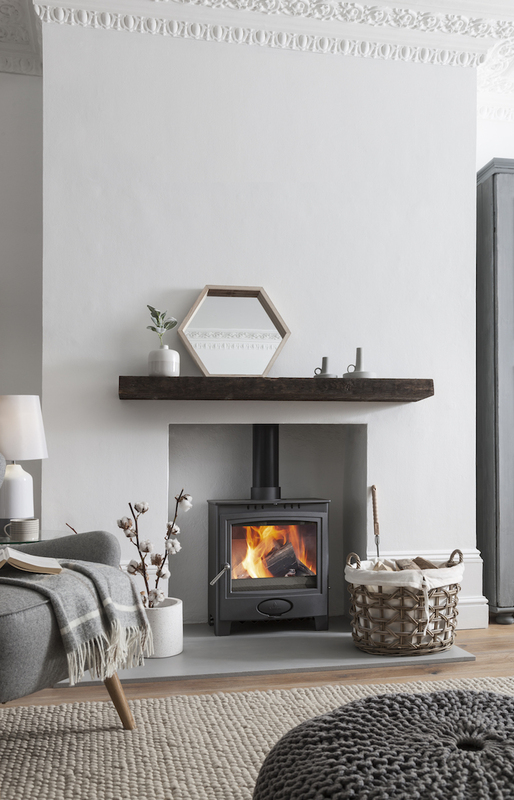 – so if you’re looking to get that hygge vibe down before the big chill arrives, now is the time to install a wood burning stove. But where to start? Here’s my guide to get you started. Why a wood burning stove? Oh, and they’re also heat efficient, cosy and make a pretty cool focal point when not in action too! What do I need to do to install one? If your house isn’t listed and you have a working chimney or flue your gaff is all prepped for the installation of a wood burner. If not, you’ll need planning permission for an external chimney (bit of a faff but sooo worth it!). 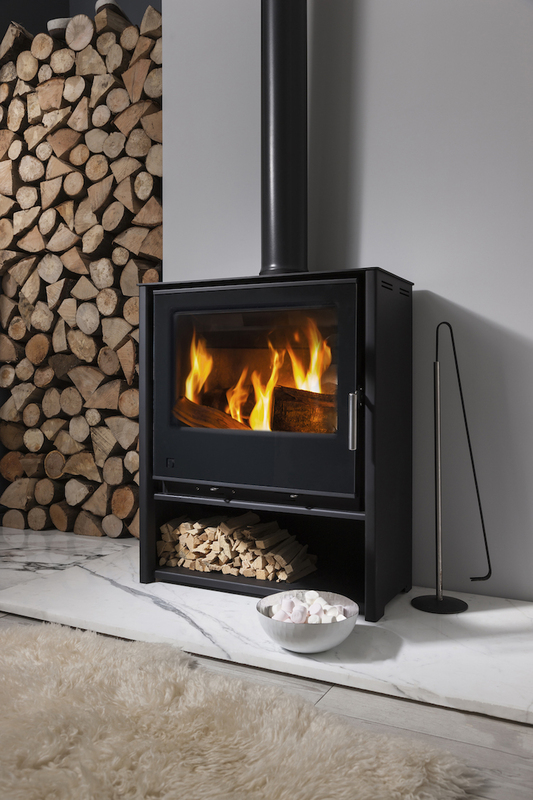 Verified wood burning stove companies such as Arada will do the rest. But there are so many to choose from?! 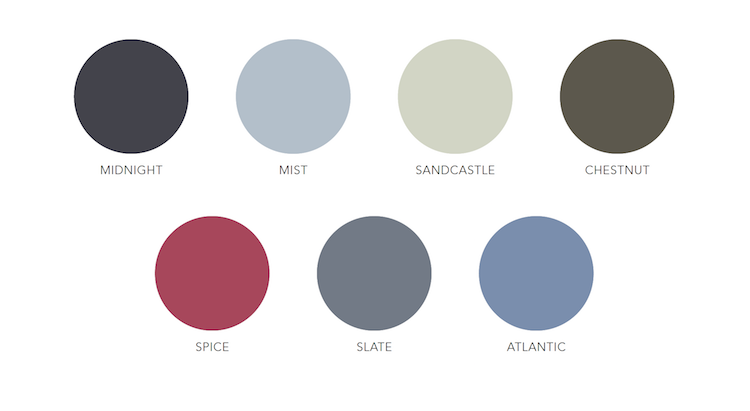 Since the stove will become the heart of your home, it’s important to pick a style to suit your lifestyle and setting. Will I feel the heat?! The whole point of the burner is obvs the heat. So, before we get carried away with the design (who, me?! ), it’s important to think about how much heat you’re looking to get out of your stove. The insulation in our house is so good that a fireplace emitting too much heat would have us ‘glowing’ akin to a session at the local sauna. We’d therefore totally need something with a lower heat output. The London house I grew up in as a child, on the other hand, was so cold I used to sleep with a hat on (I kid you not!) and we could totally have done with a wood burner designed to heat an entire room (and more!). Read more about finding the right output for your space here. The design. When it comes to stoves I love a bit of authenticity. 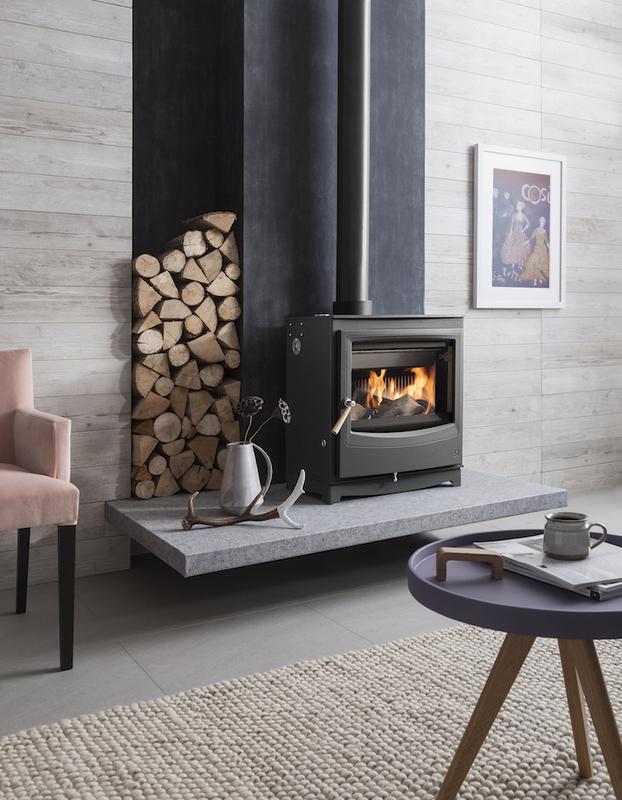 Choose between freestanding classic, contemporary and hardworking heating stoves and designs that are ideal for an inglenook fireplace or for an empty hearth, inset stoves designed to slot into a traditional British fireplace and cassette stoves which can be recessed into the wall for a sleeker finish. Does it have to be black?! Gas or wood / solid fuel? Tricky one. The beauty of gas is that it’s hassle free, there’s less cleaning involved, and your fire can reach the desired heat quickly – and be more easily regulated. Plus gas fires have come such a long way, they often look like the real deal too. Having said that, boy/girl scout types might be disappointed about the lack of required probing, the crackling sound and scent of burning wood. The decision is yours! Fuel has come a long way since the days of coal (cue black smoke belching out of chimneys across London! ), but there’s still a lot we can do to keep our fireside read a little more eco-friendly. 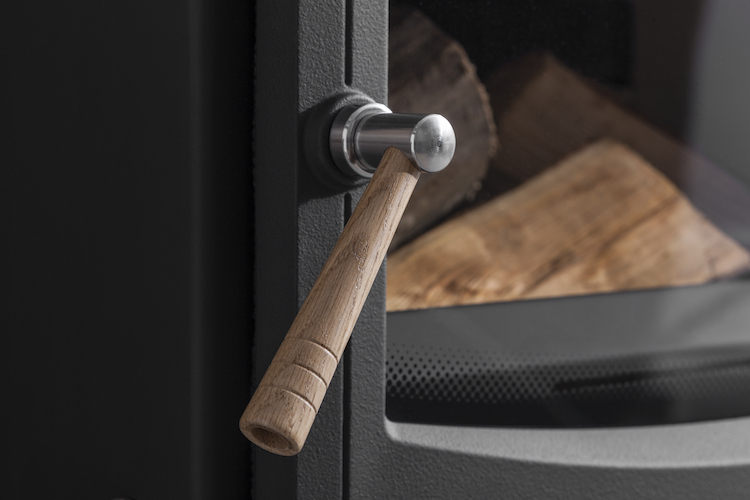 A new clean burning stove from Arada will produce 90% fewer emissions than an open fire and 84% less than that of a stove produced 10 years ago). And once our stove is installed we can also take other actions too. There’s a great guide here. 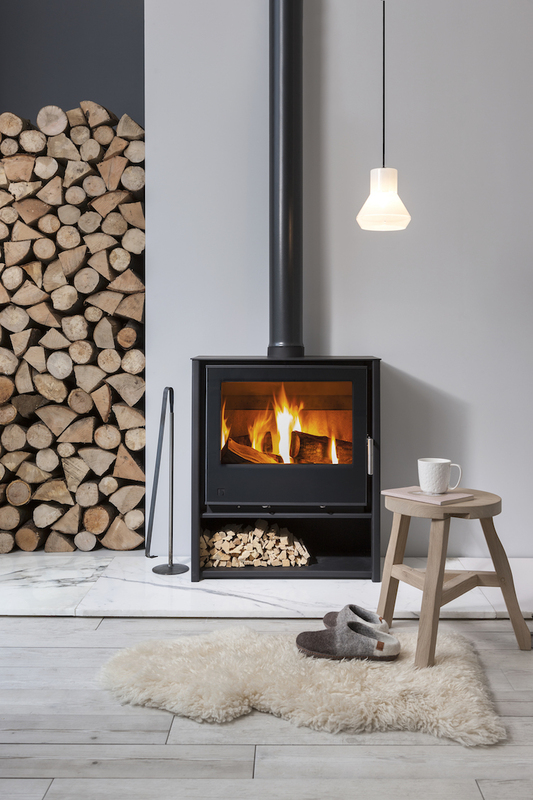 Find out more about Arada stoves here and check out their FAQ’s for any burning (sorry!) questions. Here’s to chilly summer evenings and a toasty Autumn! This post is is sponsored by Arada stoves. All words are my own and I only ever work with brands I love and think you will too. Thank you for supporting the brands that make My Scandinavian Home possible.